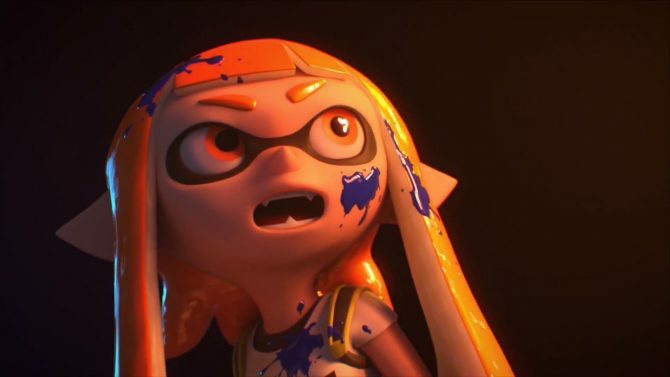 Inklings rejoice-- Nintendo has announced that Splatoon 2's highly anticipated Octo Expansion will be released tomorrow. 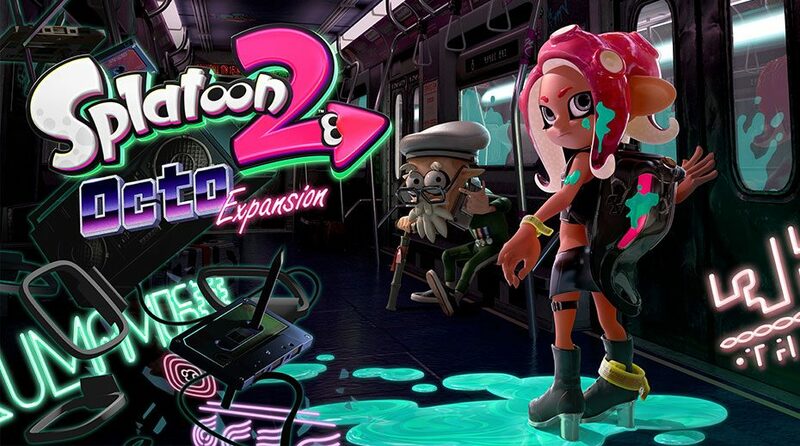 On the off-chance you found yourself with a shortage of Nintendo related news today, Nintendo has announced that the upcoming Octo Expansion for Splatoon 2 will be released tomorrow. 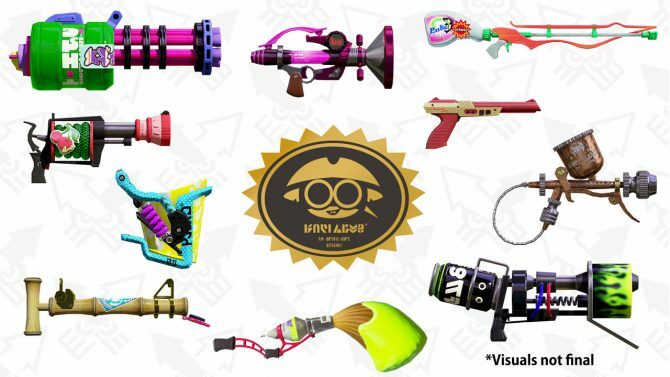 This new foray into the Splatoon 2 universe, which was formally announced during a Nintendo Direct back in March, boasts a total of eighty new single-player missions. 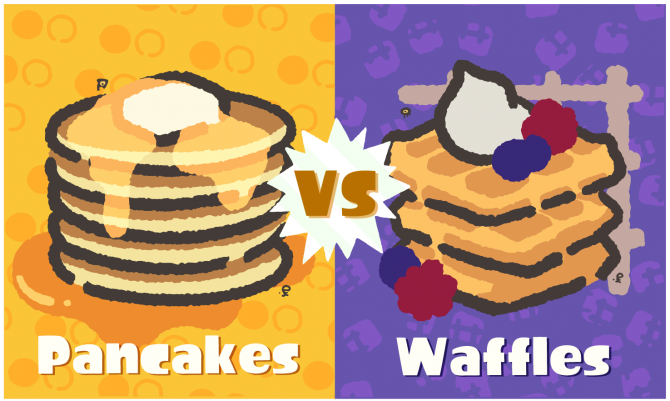 While Nintendo did mention the upcoming Octo Expansion during today’s Nintendo Direct, it still bore the previously known release window of Summer 2018. It was only at the conclusion of today’s Splatoon 2 World Championship where it was announced that the Octo Expansion will be released tomorrow. Additionally, the producers of Splatoon 2 also pledged to support the game with new updates through December 2018. This means that players will continue to receive new stages, new weapons, and balancing updates for the remainder of the year. 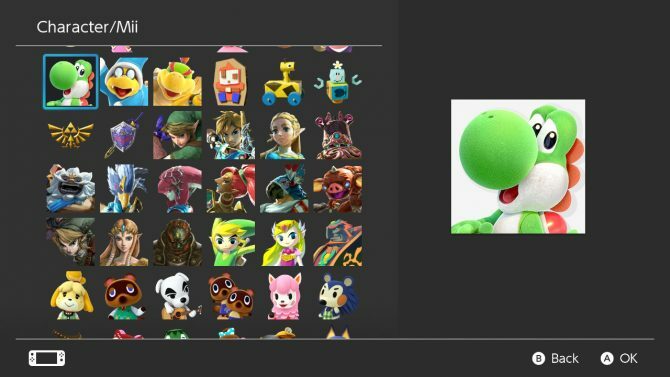 This marks an additional six months of support for the game, as Nintendo previousy promised one year of updates when the game launched last July. Check out the launch trailer for Splatoon 2‘s Octo Expansion below. As previously stated, the expansion will be available starting tomorrow.